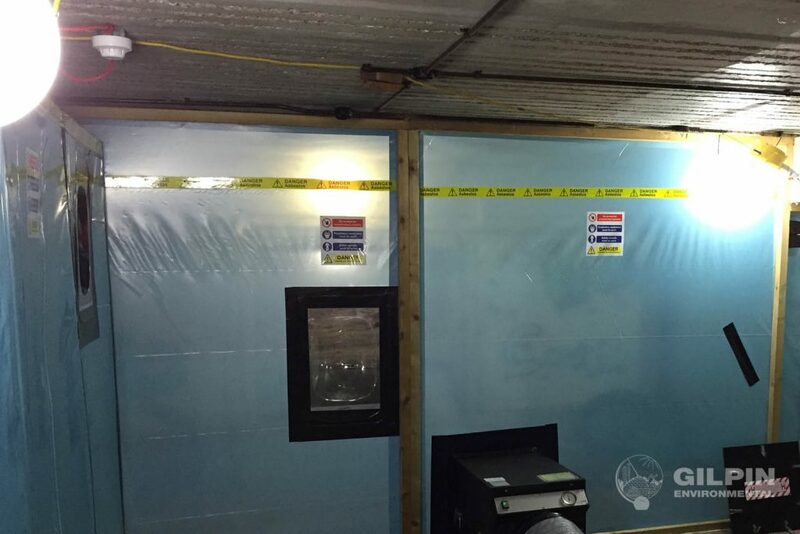 We currently hold the best available 3-year unrestricted License to undertake work with asbestos from the HSE (Health & Safety Executive) and are the winner of Site Audit Leading Best Practice Award 2016. 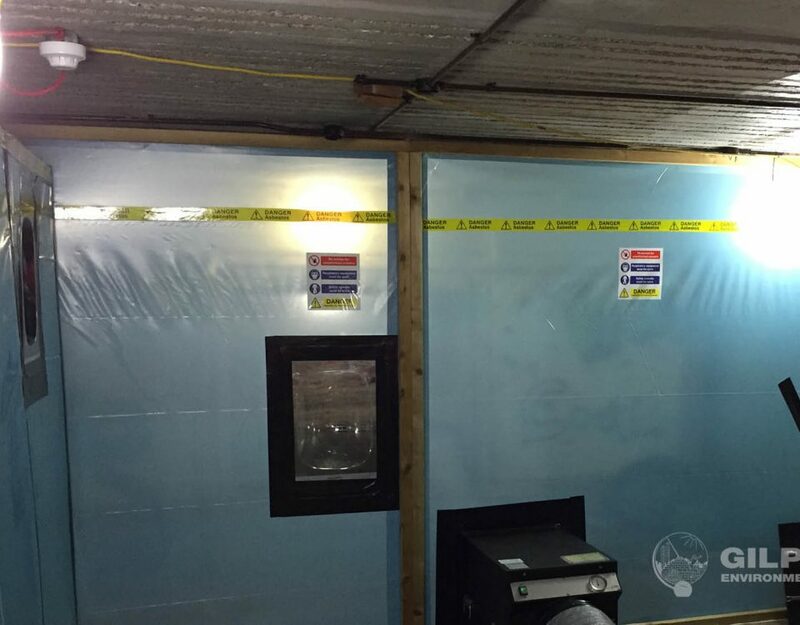 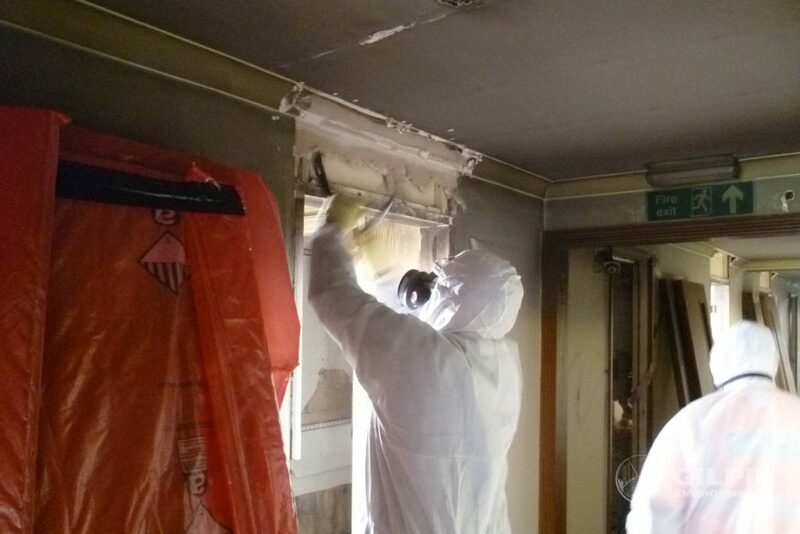 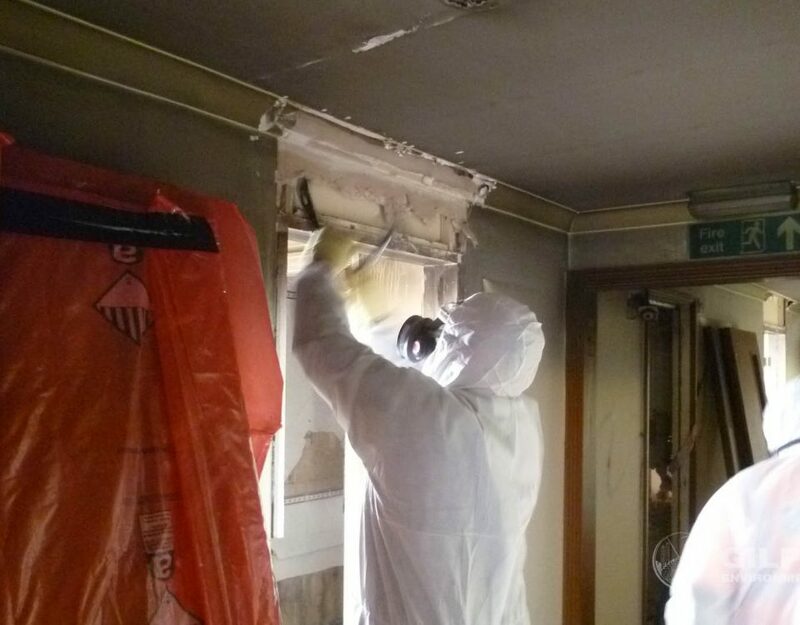 Gilpin Environmental’s teams are experienced in the safe removal of all known asbestos containing materials including high risk products such as asbestos sprayed coatings, thermal pipe insulation, and asbestos insulating board. 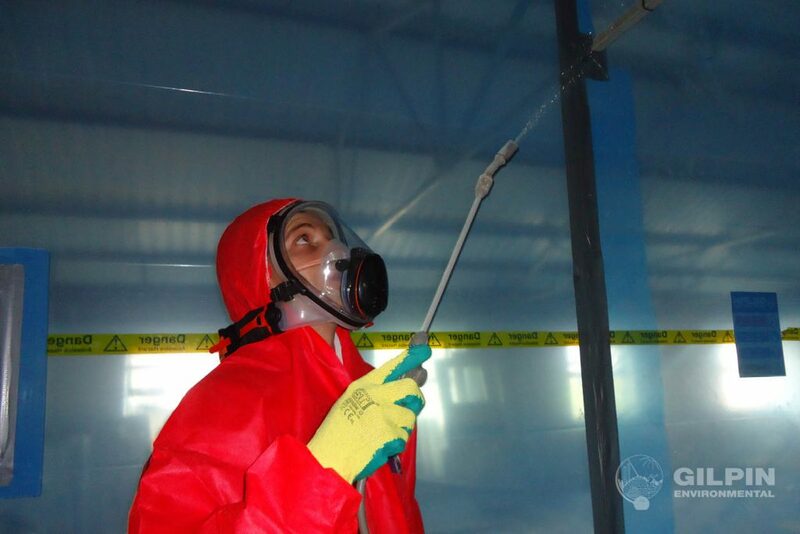 As a member of ACAD (Asbestos Control & Abatement Division) we have been awarded Excellence in Audit for the past 2 years following aspirational standards on our sites.